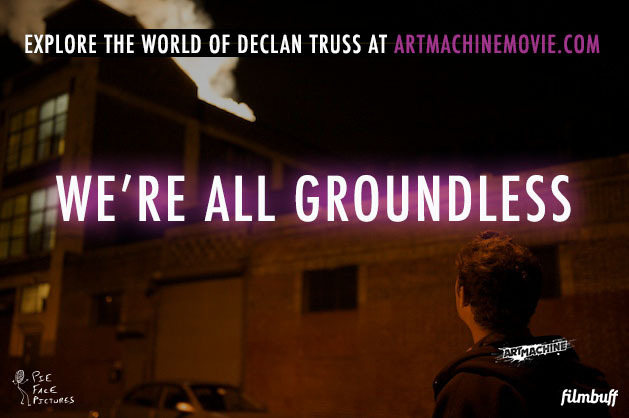 Prodigy art star Declan Truss finds inspiration by traipsing through Brooklyn on his skateboard. 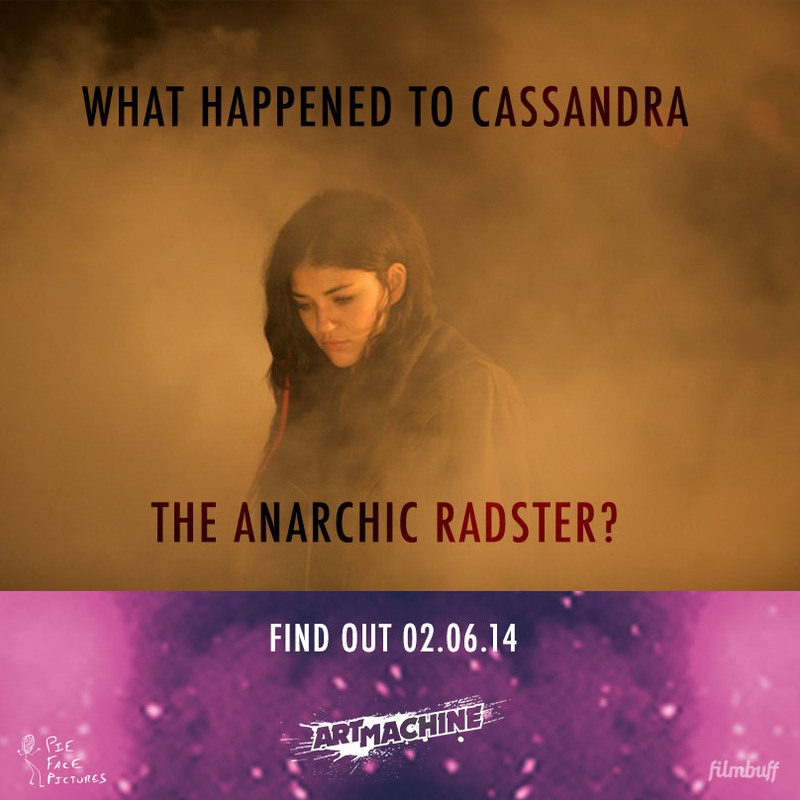 How do you find it? 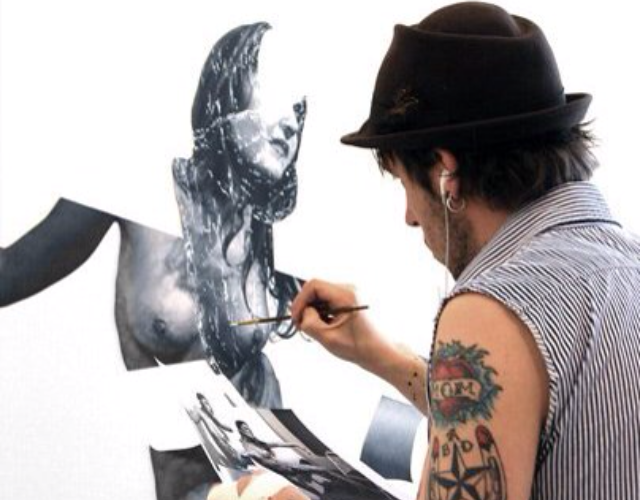 Flash is just another Bushwick rebel artist working on a social experiment of his own. 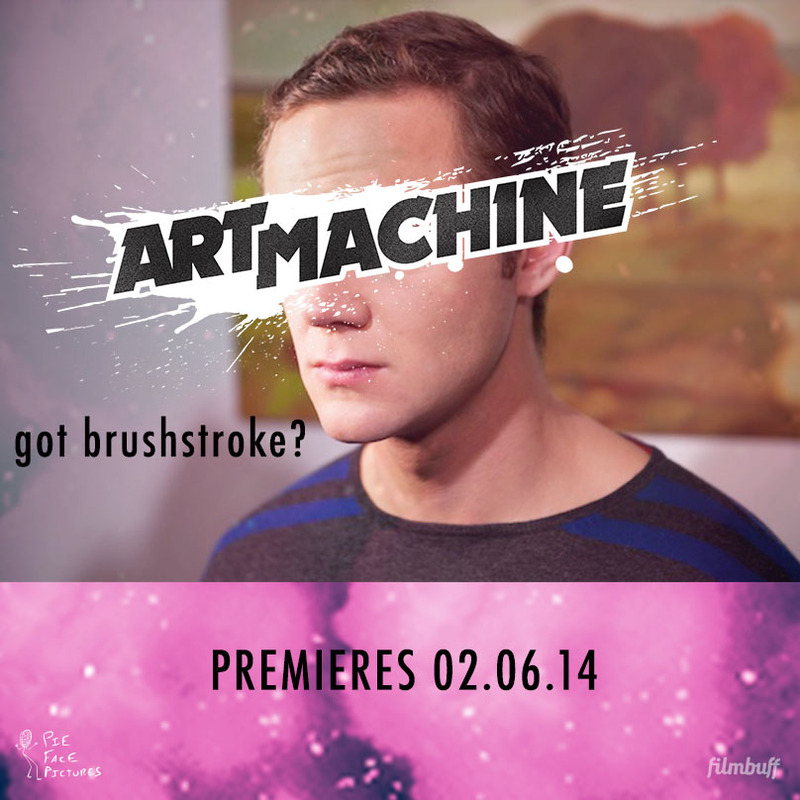 Watch Art Machine and find out! Us. 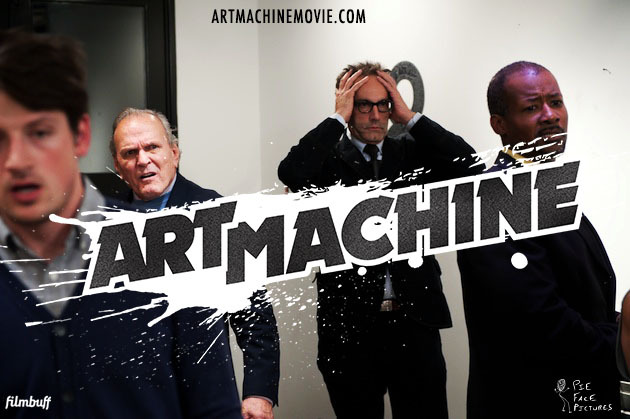 When we realize you haven’t seen Art Machine… In case you didn’t get the memo – now available on iTunes and VOD. 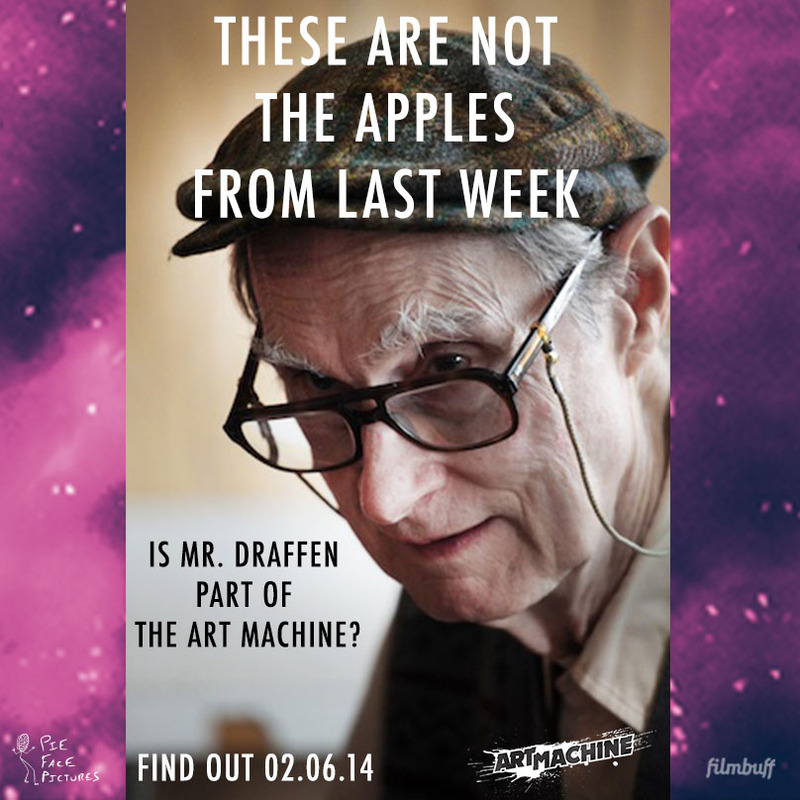 Mr. Draffen’s keen eye is one of the many traits that make him especially annoying. 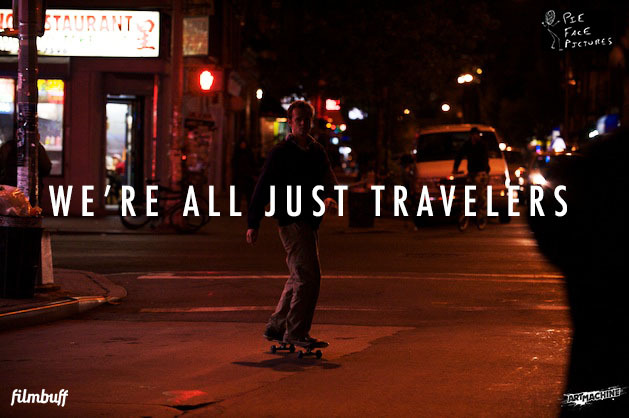 For Declan, it’s all about venturing to the places he’s never been to. 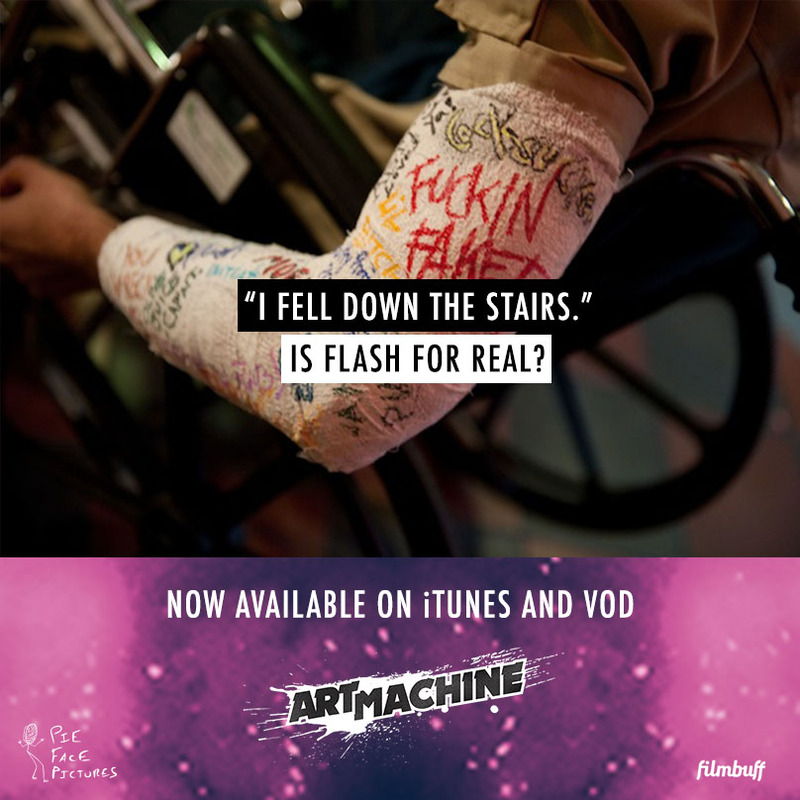 Check out Art Machine now available on iTunes and VOD! 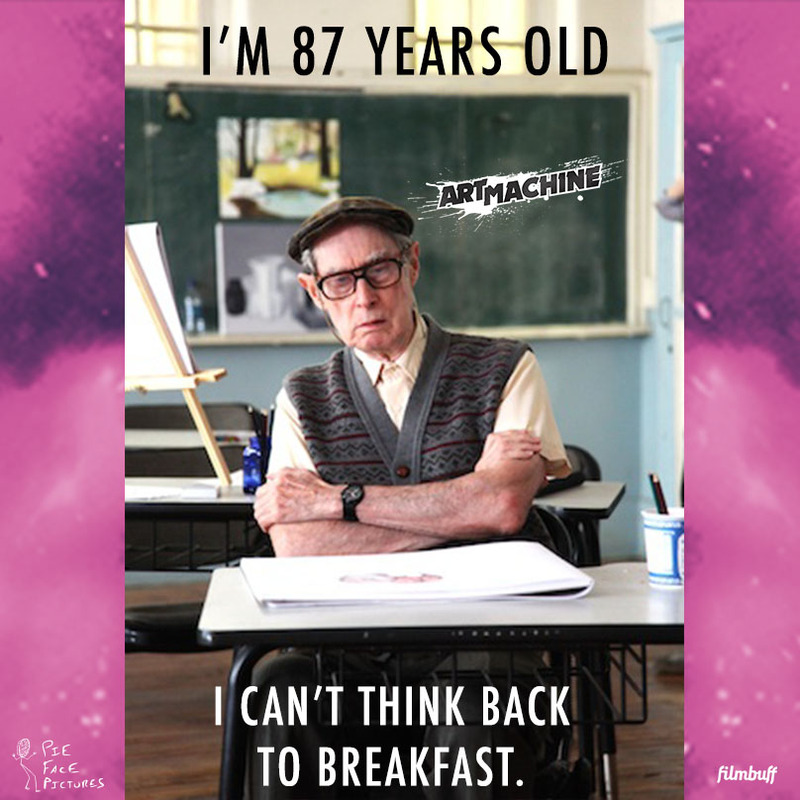 For Art Machine’s release we created a video promo directed by Doug Karr who’s imagined his son, Travis as Binksy, the 15-month-old grafitti artist who reeks mama dada bee bee ba ba havoc all over Brooklyn making for quite the breaking news story.